Looking for a property in Tech Zone 4? Have a property in Tech Zone 4? Have a good knowledge of Tech Zone 4? Share it and become a Locality expert. 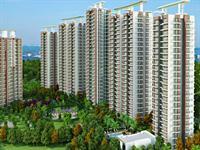 2BHK, 3BHK Residential Apartments in TechZone IV, Greater Noida. 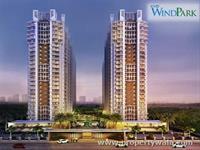 KV Developer brings 2BHK and 3BHK residential apartments in KVD Wind Park located in TechZone, Greater Noida. 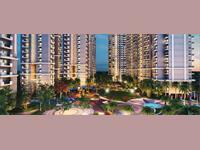 Ace Aspire offers premium luxury oriented apartments in Techzone 4 in Greater Noida West. The project offers better connectivity and comfort to the residents. 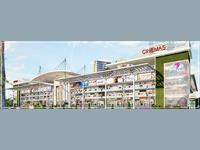 suitable office space and commercial space in Noida Extension. 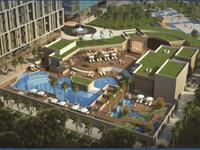 DAH Greentech NX–One offers suitable and superior commercial office space in Noida Extension. 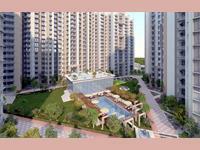 The project is located at Sector Tech Zone-IV, Greater Noida (West).